I have been late for my final post on Christmas special posts. I know most will relate to cakes, rolls when one thinks of Christmas. 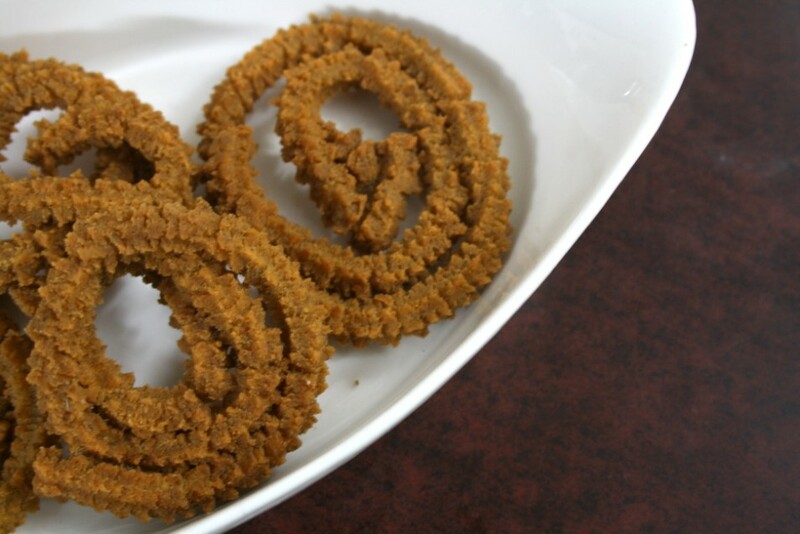 However I have related to our regional snacks like the previous ones Rose Cookies or the Shells or for that matter, the crispy murukus. When it is Christmas time, our Christian friends would be making their versions of murukus and send it across. With Deepavali being celebrated just couple of months back, I remember welcoming this treat again. 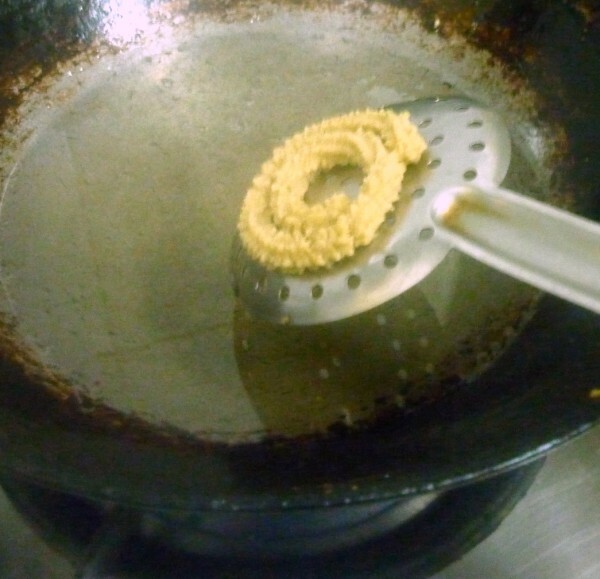 During Deepavali when Amma used to send sweets and savouries to our friends, they would respond saying they will also be making murukus for their festival. So it happens that we end up enjoying their festivals with savories known to us. Today’s recipe is with Moong dal and rice that were made into Murukus. Actually this was one of the recipe that I wanted to try many months ago when I did the Moong dal theme, so after so many editions later, I finally got down to make it. Though I was being very diligent in making the dishes ahead, somehow this got missed and as a result, I become lazy, toying around thinking when I will get myself make this. So last evening when there was no dinner to be made, this got done. 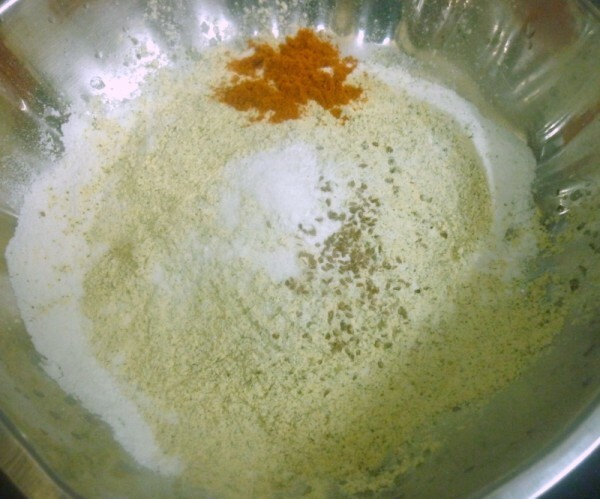 In a wide bowl, take the flours, red chili powder, salt, ajwain and ghee. 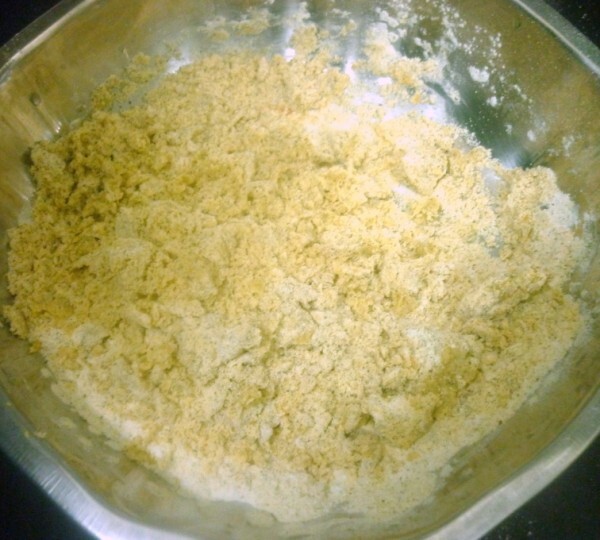 Crumble well and slowly add water to make a soft dough. Cover it and let it rest for at least 15 mins. 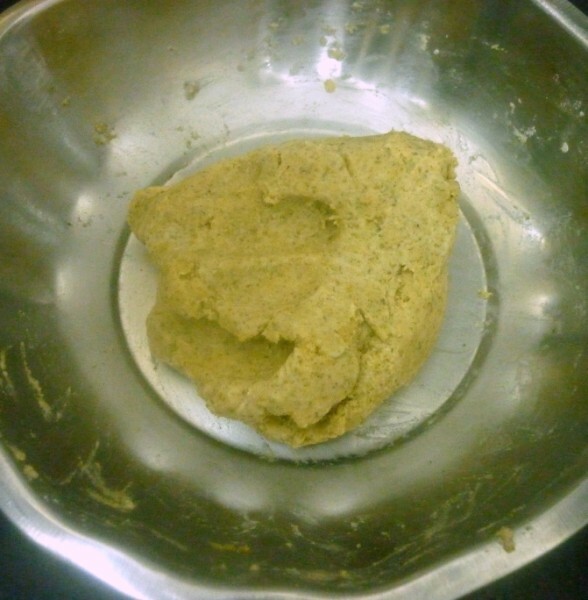 Divide the dough in equal balls and fill in the mould. Close and press out murukus on the spatula. 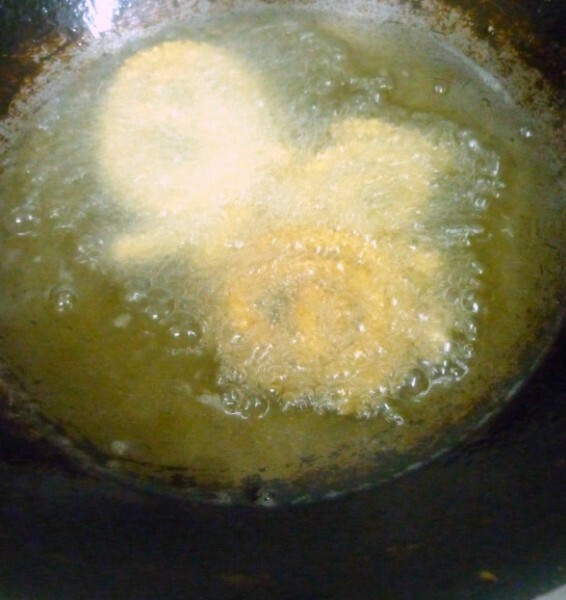 When the oil is hot, gently drop the murukus into the oil. 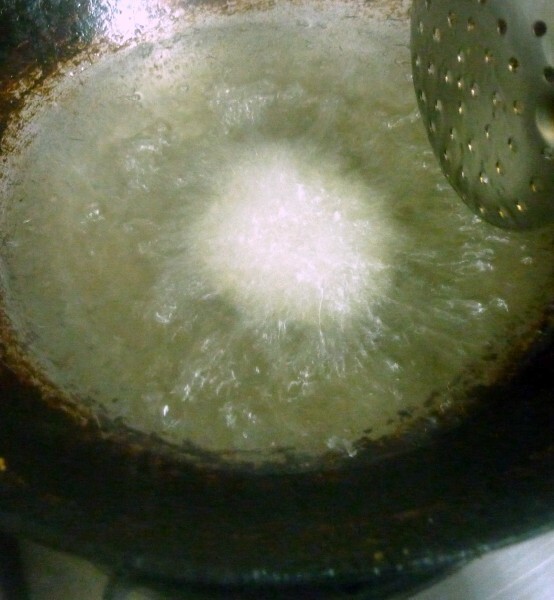 Cook on low heat to make sure the muruku is cooked on both sides. 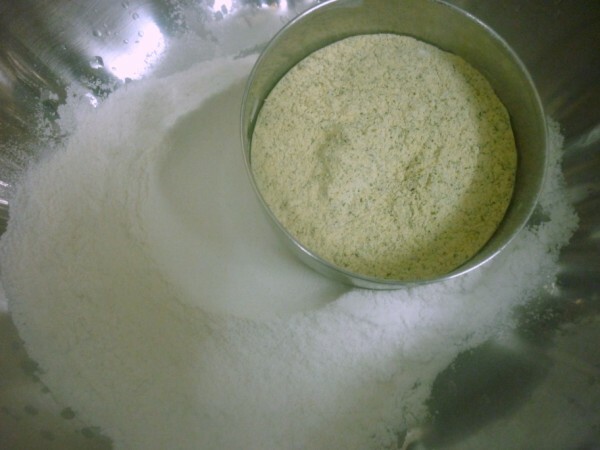 The dough can be rested for over an hour, but 15 mins can be enough. The ajwain can be crushed well so that it doesn’t get struck in the nozzle. I used one star press and pressed on the spatula that’s used for frying. 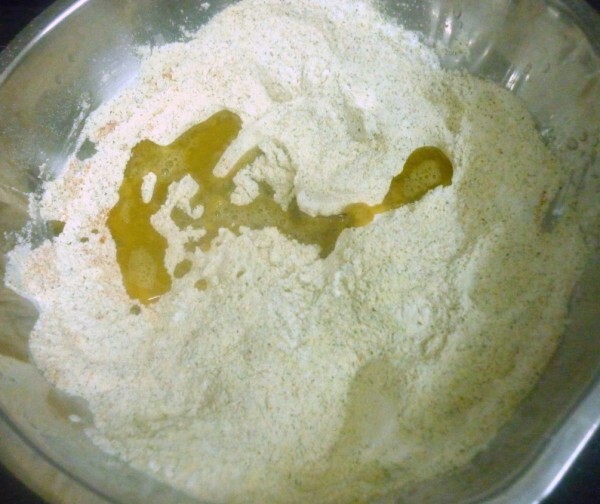 When you taste the dough, the raw moong dal taste will be more. Cooking it in low flame will make sure the raw smell goes. 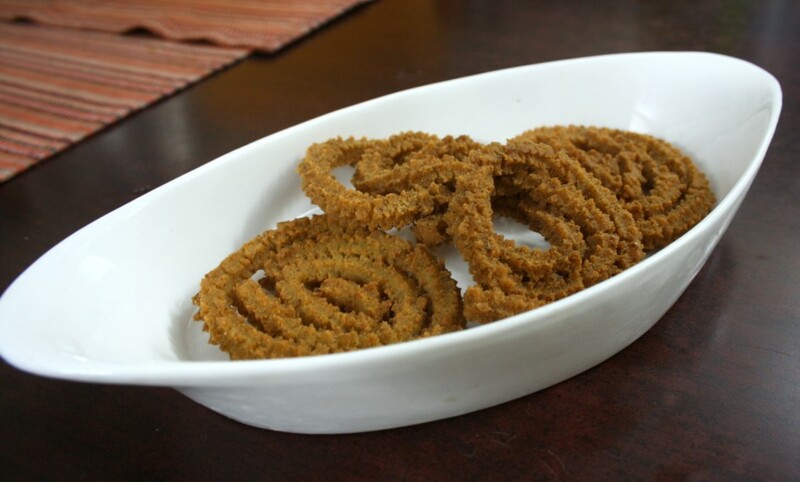 Pesara Janthikalu look so crunchy and delicious. that is a new one to me!!! so delicious and so crunchy!! Looks nice and crunchy…must be tasting good. Nice muruku.. 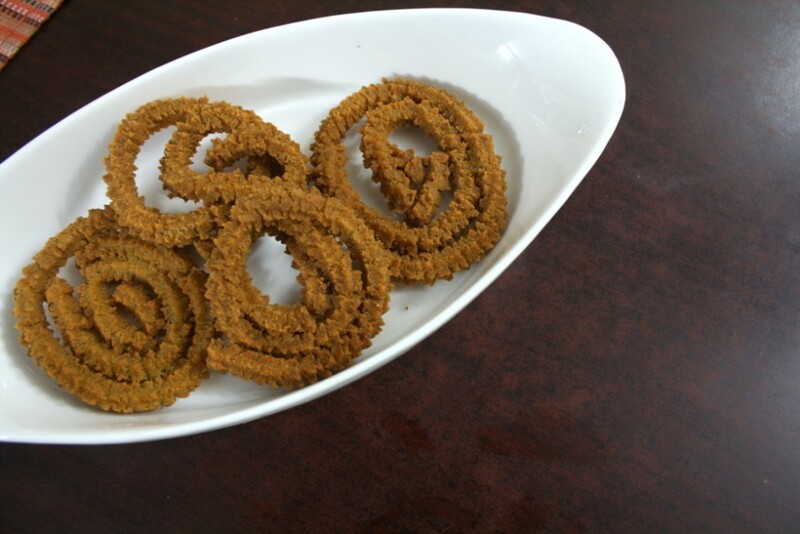 They look crunchy & crispy..
Crunchy murukkus, i dont bother to munch some. 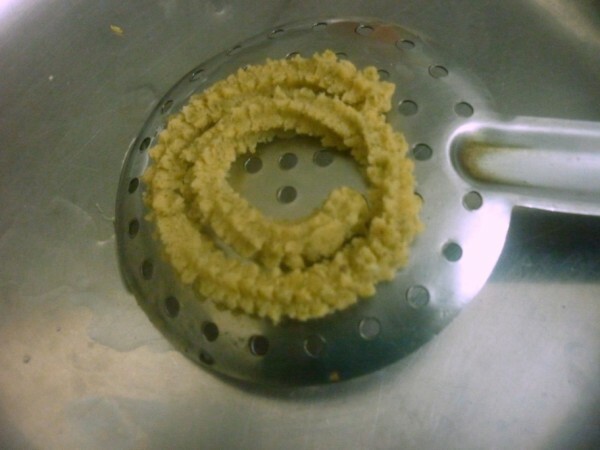 I use the boiled amd mashed moongdal to make chaklis. I guess using the green moong makes it more nutritious. Never made anything like this before.But sure is crunchy….